What would Jesus do about global warming? We celebrate Easter this year and witness the wonders of spring, this is a good time to reflect on our own obligation to be good stewards of God's creation. As we gain a better understanding of how God has designed the Earth to function and support life, we have an obligation to respect His design and live within it. As Adam and Eve discovered after giving into temptation, with knowledge comes responsibility. I hear some Christians say “God wouldn't have put that coal and oil in the ground if he didn't want us to use it.” But God the Creator may have put those fuels exactly where he wanted them to stay. Driven by increases in the use of gas, coal, and oil, atmospheric Carbon Dioxide (CO2) is the highest in human history. The CO2 in our atmosphere is in uncharted territory. 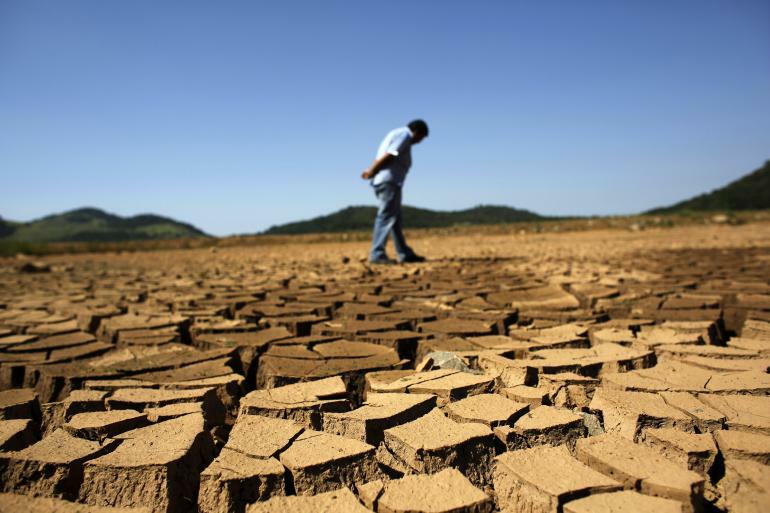 This is resulting in hotter average temperatures, extreme weather, and impacts food and water systems worldwide. 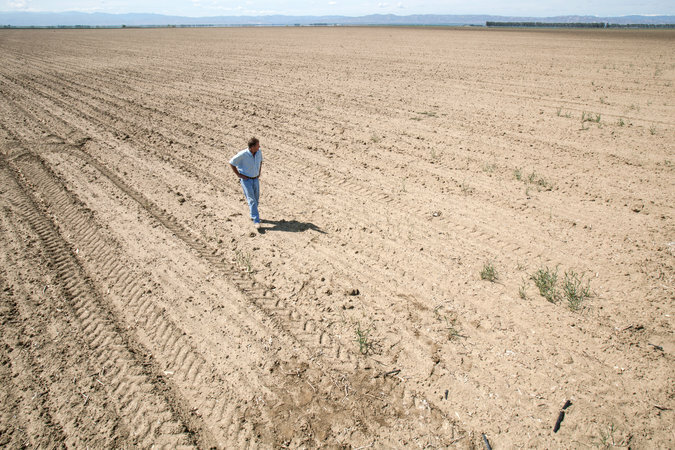 Heading into the third year of a prolonged drought, California farmers are being forced to make choices that will leave 800,000 acres fallow. That is about 7 percent of available California cropland. The consensus is that drier and drier seasons are on the horizon. The Department of Agriculture forecast a 20 percent decline in California’s rice crop and a 35 percent decline in cotton this year from last year’s crop. Decisions by California farmers will translate into higher prices at the grocery store. Those who do not believe burning fossil fuels is altering our climate like to debate that the Earth was created on such a grand scale that it would be impossible for humans to throw it off. In other words, we can do anything we want without serious consequence. The recent IPCC report that tracks climate change impacts concluded these impacts are already being observed on every continent and in every ocean. We need to reduce dependence on fossil fuels and use energy more efficiently. ”A wrong attitude towards nature implies, somewhere, a wrong attitude towards God." ~ T.S. Eliot.